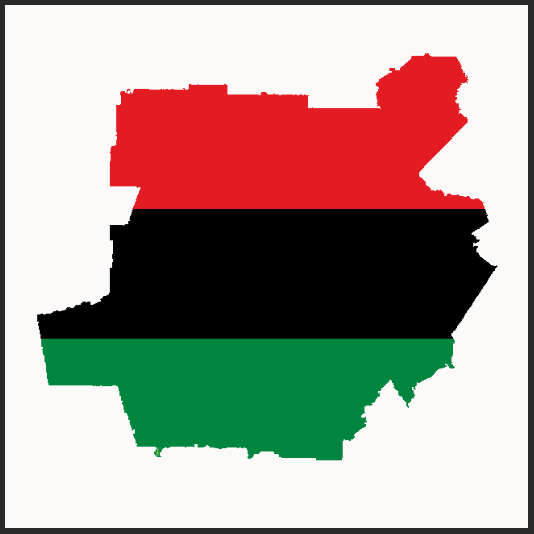 Videos of a roundtable discussion about the diverse Afro-diasporic geographies of the Atlanta metropolitan region, moderated by Kali-Ahset Amen and including commentary from Asia Leeds, Mark Bilal King, Regine O. Jackson, Justin Hosbey, and Aretina Hamilton. 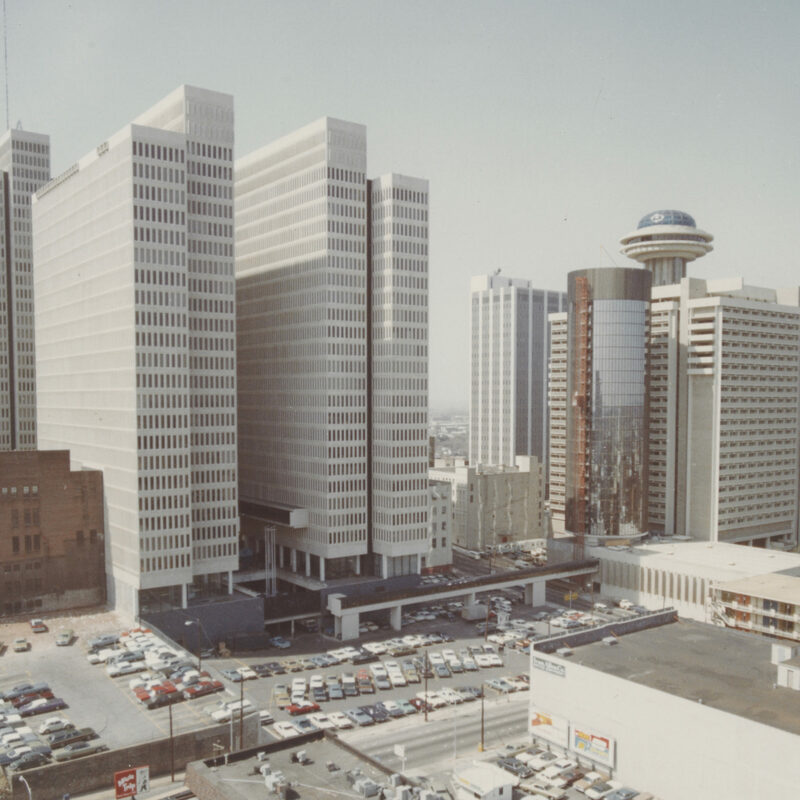 Irene Holliman Way examines the role John Portman played in the re-development of downtown Atlanta during the 1960s and 1970s and the disparate impacts of his “private urban renewal” efforts. 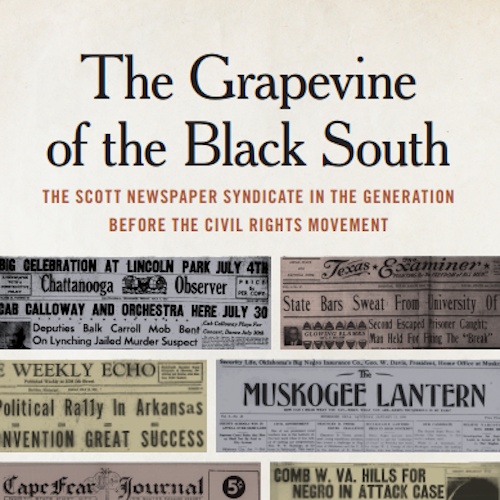 In this excerpt from his University of Georgia Press monograph The Grapevine of the Black South: The Scott Newspaper Syndicate in the Generation Before the Civil Rights Movement, Thomas Aiello recounts the origins of the Atlanta Daily World and the Scott Newspaper Syndicate on Auburn Avenue. 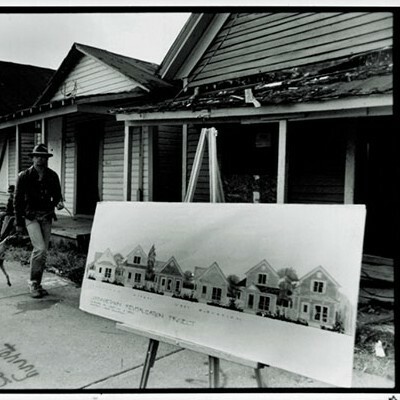 Scott Markley examines suburban redevelopment projects in Atlanta and their role in changing neighborhood racial composition. 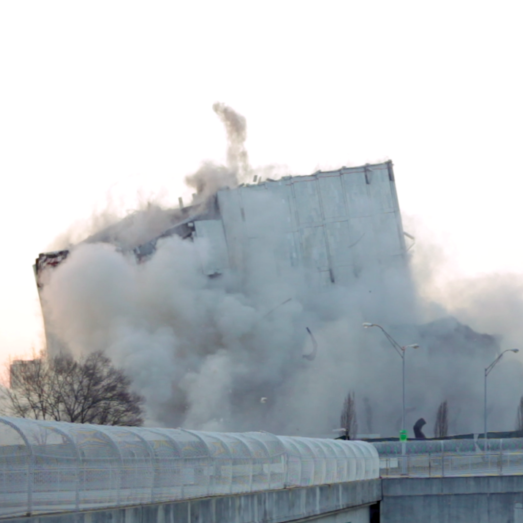 Andrew Wasserman interviews Adam Forrester about ‘Archive’ – his new film on the demolition of the Georgia Archives and Records Building in 2017. 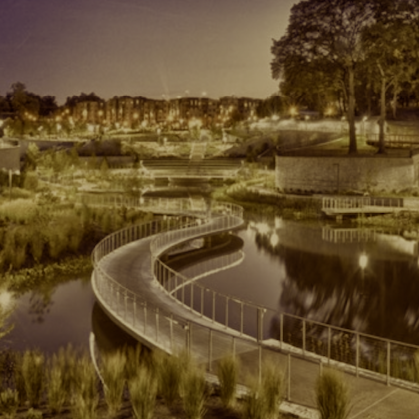 Video of Ellen Dunham-Jones’ lecture from the 2018 Atlanta Studies Symposium on the prospects and challenges of retrofitting suburban spaces in metro Atlanta. 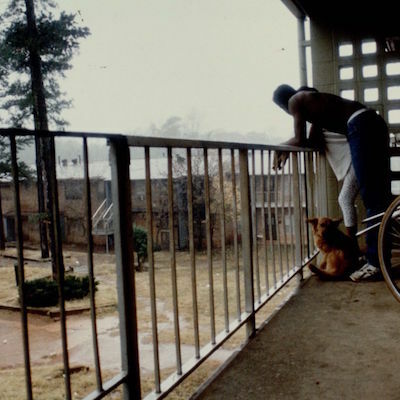 Christopher Huff recounts the 1969 police riot in Piedmont Park and explains what it reveals about the politics of late 1960s Atlanta, and especially around the then booming “Hip” community in the city. 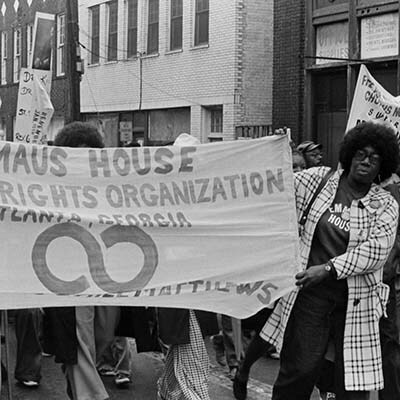 Videos of presentations by Maurice Hobson, Joycelyn Wilson, and R. Candy Tate’s on key issues in the Black cultural politics of Atlanta from the 1970s to today. 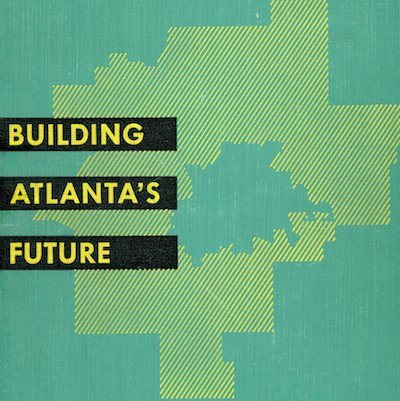 Katie Marages Schank explores the mid-century Atlanta textbook Building Atlanta’s Future and the lessons we might learn from its erasure of African Americans from its representation of the city and its public housing. 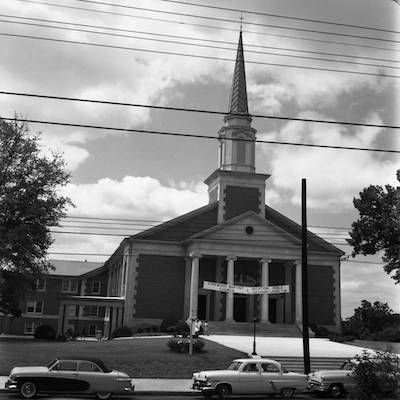 Preston Hogue describes how white churches in 1960s–1980s Atlanta drew on racist ideologies and religious values in responding to racial transitions in their neighborhoods. 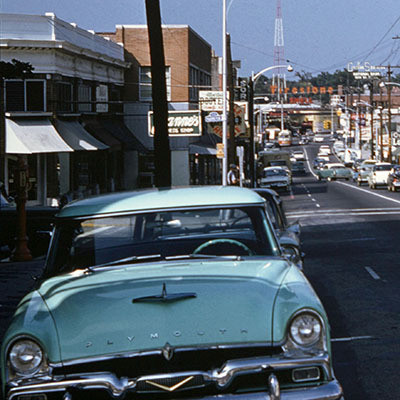 Jessica Keys uncovers the century-long history of changing place-names for the area now known as Midtown. 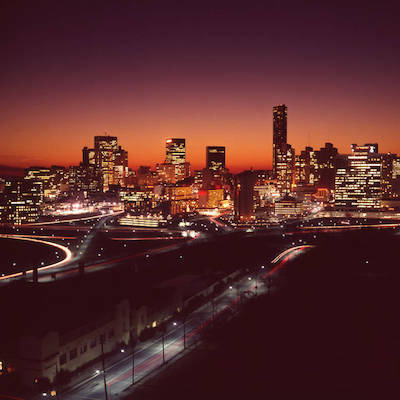 Ruth Yow and Sarah O’Brien discuss their pedagogical approaches for teaching about Atlanta. 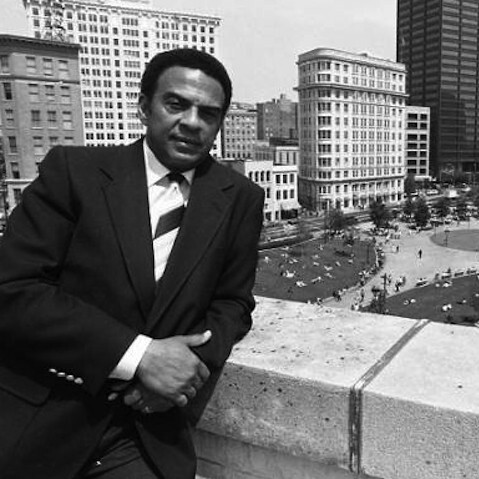 Barbara Harris Combs and Katherine Hankins interview Aldon Morris about W. E. B. 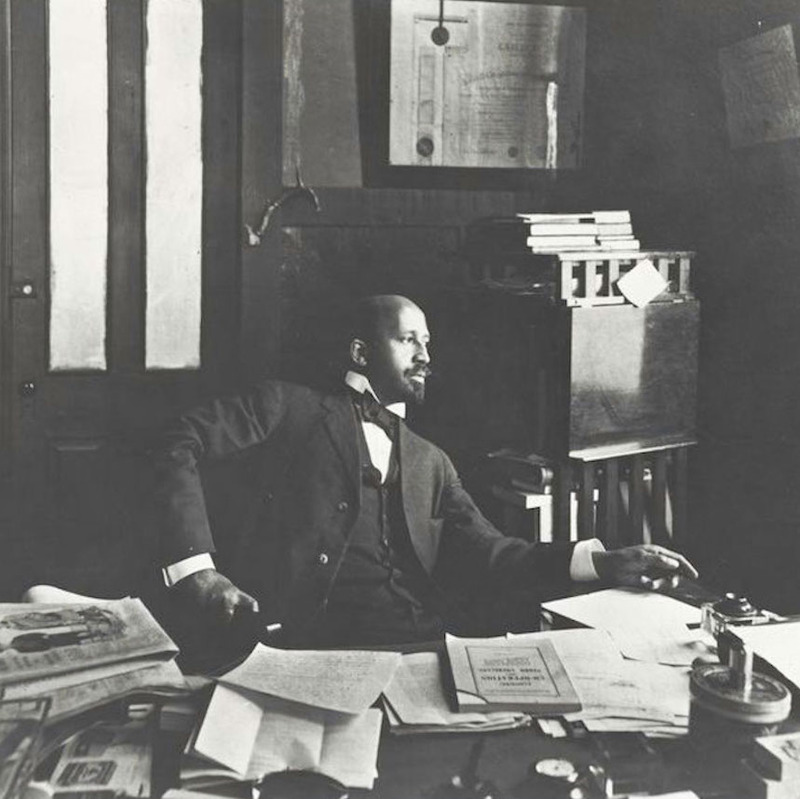 Du Bois’ twenty-three year career at Atlanta University in the early twentieth century. 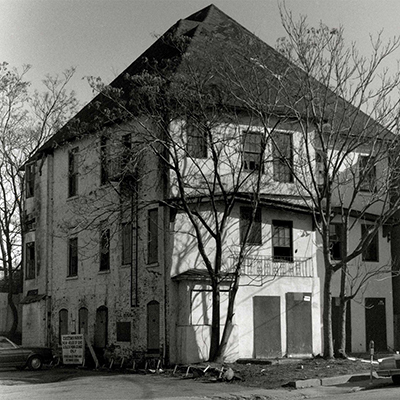 Adam Goldstein re-examines the redevelopment of East Lake Meadows in the 1990s. 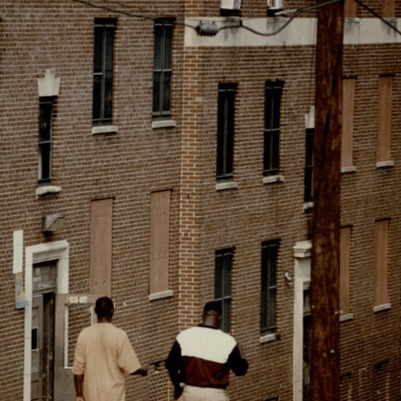 THE MAKING AND UNMAKING OF MODERN ATLANTA: IS THE “BLACK MECCA” ERODING? 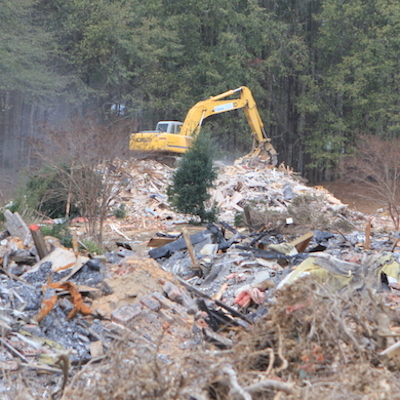 Elisa Lanari examines the conflicting interpretations of suburban redevelopment in Sandy Springs. 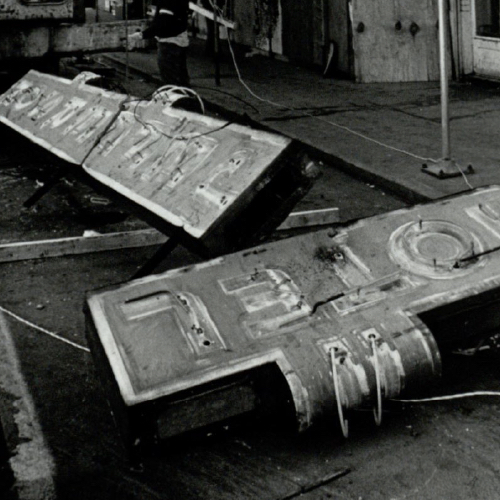 Julia Brock, Teresa Bramlette Reeves, and Kirstie Tepper discuss the emergence of a new Atlanta art scene in the 1970s. Elora Raymond and Jesse Zaro Moore trace the development and impact of Single Family Rental Securitization in Atlanta. 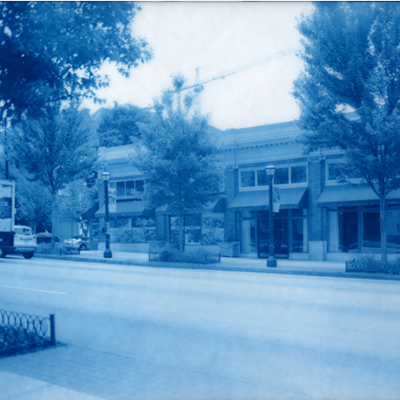 Joseph Hurley examines Atlanta’s land use. 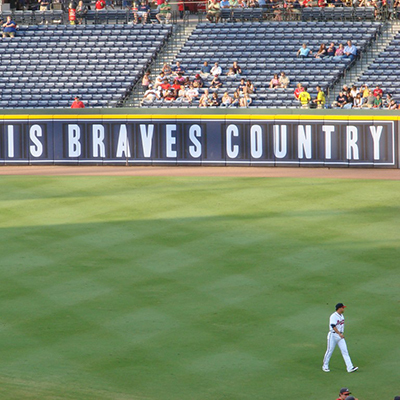 Andy Walter analyzes the politics of mapping and baseball. 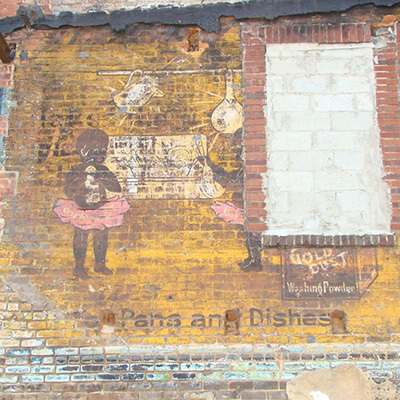 Velma Maia Thomas examines the recently unearthed Gold Dust Twins advertisement. 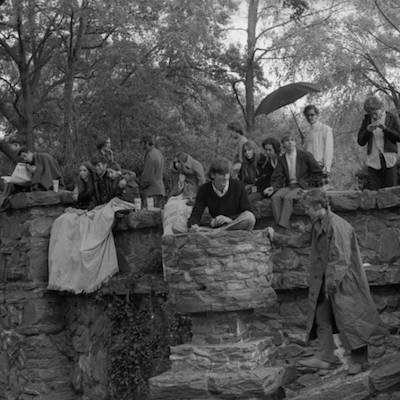 LeeAnn Lands examines the role of Emmaus House in anti-poverty activism. 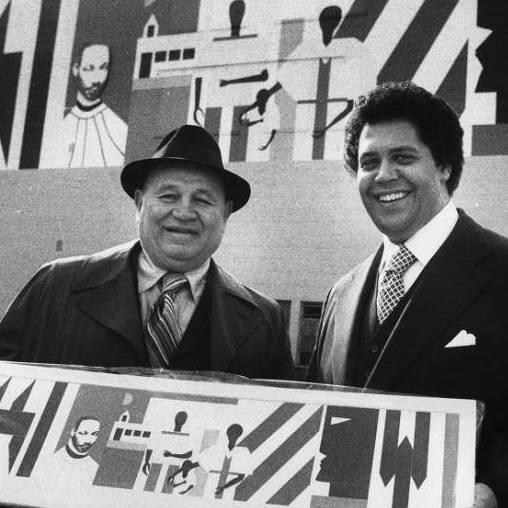 Clarence Stone revisits Atlanta’s political economy. Boyd Lewis recounts his time living in Apartment One.